in your personal grief for private losses and collective grief for the wounds of the world, in your trauma, so often hidden, are not alone. Pain ~ be it physical, mental or spiritual ~ can be heavy to carry. Sometimes, you may feel very small under such weight. And so vulnerable. Many times, you may want the world to slow down. I’m Deb, a holistic counselor, herbalist and mother of Sacred Living. 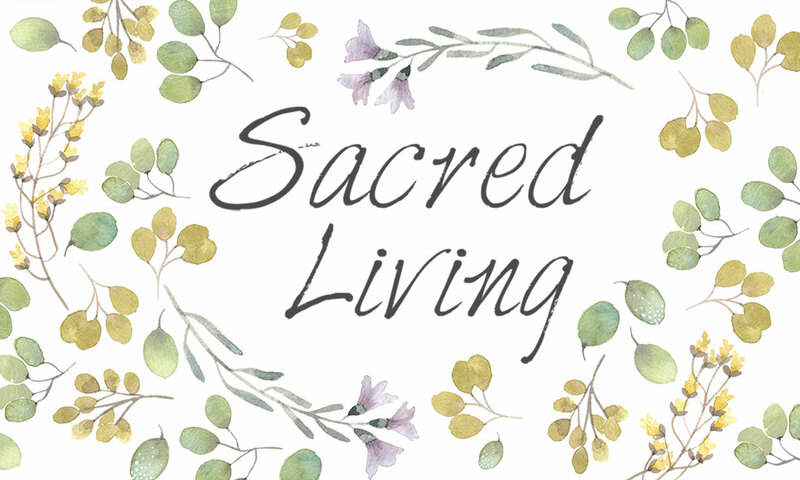 I started Sacred Living to help those suffering from chronic and terminal illnesses and have come to witness through this work that there is so much loss and grief in living, too. For us all. If you are facing a challenging journey with chronic illness or the end of life – your own or a loved one’s – I am here to help, and if you are facing life and the wounds of living, I am here for you too. I understand. I have been through many personal challenges, changes, and losses – divorce, parenting four children, managing advanced Lyme Disease as well as mourning the loss of many who are beloved to me as I age. I’ve moved many times and needed to start over more often than I want to admit. I struggle to balance social media with real life; politics with inner peace. In the midst of it all, I’ve found that living with conscious attention to the spiritual heart in the present moment is a portal for healing. I’ve found that returning to the wisdom of my body, of my own inner-knowing has restored me. I’ve found that turning to the plant world for assistance heals body, heart and soul. Much of this insight has evolved from being still and observing the movements and motions of nature ~ moment to moment. I have been blessed to have many gifted teachers and friends – Buddhist Monk and peace activist Thich Nhat Hahn, spiritual teacher and author Ram Dass, herbalists Matthew Wood and Julie McIntyre, community builder and author M. Scott Peck and Qi Gong masters T. K. Shih and Lee Holden. I am now an elder myself, still learning, and prepared to teach and to serve. If you are feeling overwhelmed by the challenges of being human, I would love to support you. ~ “Medicine of Serenity”, which asks nothing of you but to slow down, see, hear and receive the bounty of life. This is the medicine of peace, belonging and stillness. Here we allow loving kindness and practice being present in every moment. This is the foundation of healing. ~ “Medicine of Benevolence”, which honors your journey, your path, your life. Through dialogue and queries you may gain a fresh perspective on life. Here you begin to trust yourself and the world by honoring your intuition and wisdom ~ and the sacredness of nature herself. Here we continue to deepen our practice of mercy and compassion. ~ “Medicine of Resonance”, which draws on the pulsating and vibrating energy of nature that moves through all of life. You will observe the outer landscape of nature as a mirror for your inner landscape. By making these observations and connections, you will learn tools such as the gentle movements of qi gong, conscious breathing, harmonic sounds and meditation to increase and direct the flow of your energy in rhythm with nature. You may also try flower essences and herbal remedies (many from our own garden and the Appalachian Mountains which surround us) for gentle emotional attunements and aides for your body. ~ “Medicine of Synthesis”, which aids you in contributing to the world in ways that are unique and meaningful to you. This medicine helps you to find and honor your soul signature and allows you to give of your heart and essence no matter what condition your body is in. This medicine completes the circle: we bring in the beauty of life, let it move through us and give it back to the world around us. For more information about these ‘medicines’ please click here. My support for you can take different forms. We can begin wherever you are. 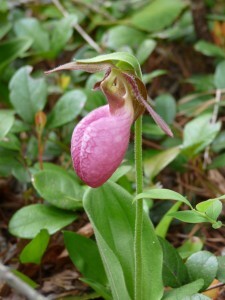 One-on-one private holistic counsel in Zionville, North Carolina, or online if you live elsewhere or prefer to meet at a distance – we will connect for one hour at a time to talk, and I will listen, and may recommend practices and herbal remedies to bring comfort. Monthly drop-in Sunday Evening Whispering Forest Circle in a beautiful peaceful space where we prepare together for each month ahead – we gather as a community to reconnect with the parts of ourselves that know peace. Sacred Forest ™ Flower Essences made from the magic of the Appalachian wildflowers that grow near us – Choose a bottle of flower essence from our online shop, or book a consultation to have a special custom blend made just for you. If your heart feels lighter from reading this; if you feel a breath of peace, if something is stirring in your soul: reach out and tell me how I can best serve you. I would be honored. “Dear Deb, in my time of profound grief, you have aided my body, mind, spirit, with practices for all three that have brought comfort and peace I didn’t believe could be possible again. Thank you for your faith, which has carried me when mine faltered. You’ve been my herbalist and spiritual counsellor and therapist and nature schooler to grown-ups… your care is holistic in the most true sense of the word. And I am so grateful to you for showing me glimpses of my own wholeness. Thank you.” – C.K. Submit your info for a free workbook: Celebrate! Bring delight into your life. 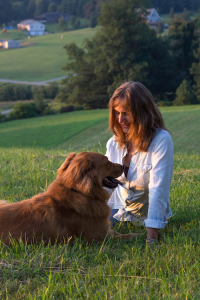 You will occasionally receive writings, pictures and recordings and 'love notes' as I share the beauty and inspiration of the Southern Appalachian Mountains with you in hopes that you may join me in the serenity of the area I call home. Of course, I respect your privacy and will not share my contact list... and, of course, you may leave any time you wish. Spiritual midwife, herbalist, holistic counselor and group facilitator. She will help you understand that what you may now see as darkness has within it the mysteries and energy of life. Just being in her presence is enough to find my center again. She asks questions that shift perception while creating a sense of safety that allows people to go deep. She skillfully helped me explore and embrace so many unwanted emotions when few others in my life understood my plight.